From the moment it was unveiled, a sweeping plan for tackling climate change called the Green New Deal has divided Democrats and handed a political weapon to Republicans. Here’s a look at the plan’s effects in Washington. 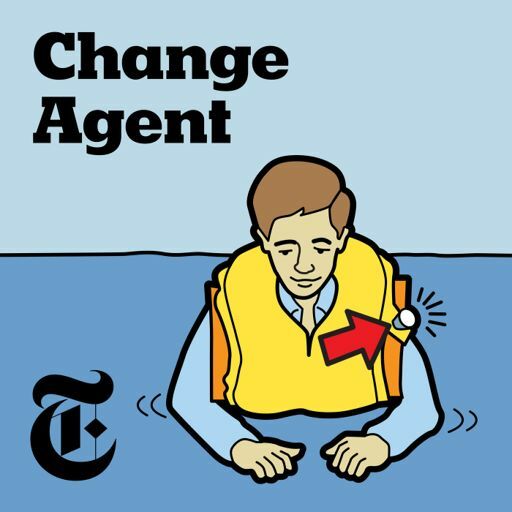 Guest: Coral Davenport, who covers energy and the environment for The New York Times. 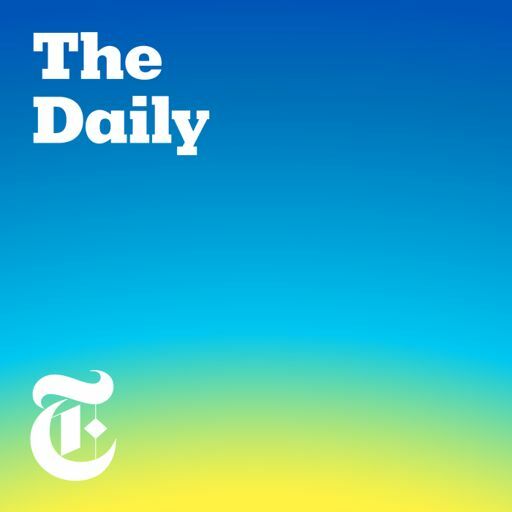 For more information on today’s episode, visit nytimes.com/thedaily.